Anna-Lisa Paul is a plant molecular biologist with an interest in how plants respond to abiotic stress, particularly at the gene expression level. Venues associated with spaceflight provide an opportunity to explore plant genomic responses to a novel environment that is outside the evolutionary experience of terrestrial organisms. 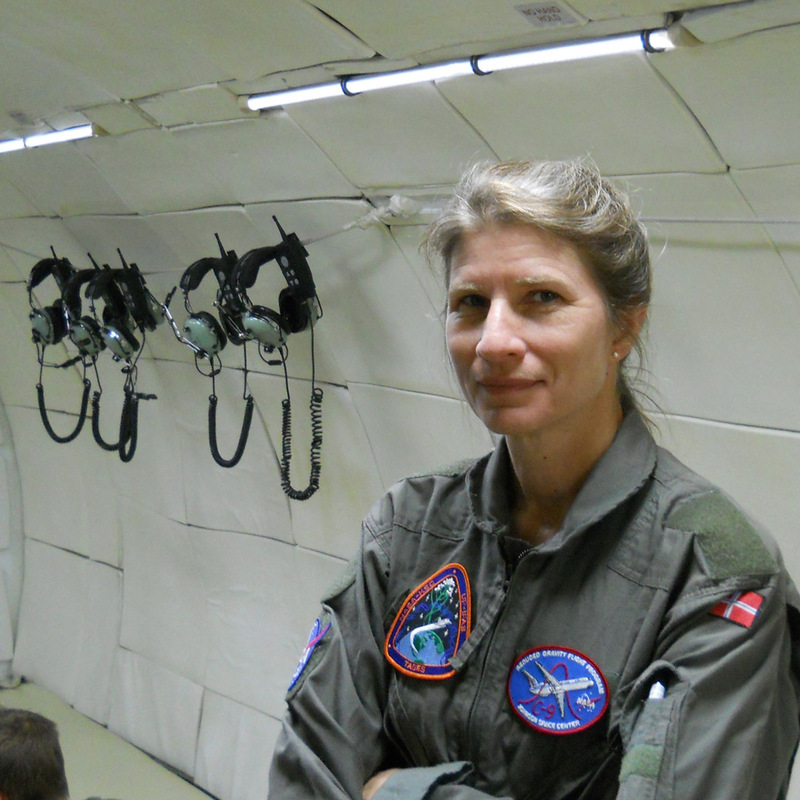 Paul and her colleague Robert Ferl have launched and analyzed five spaceflight experiments: a sortie on the Space Shuttle Columbia in 1999 plus three telemetric and gene expression experiments and a BRIC-16 gene expression experiment (BRIC stands for Biological Research in Canisters) on later shuttle flights. An additional spaceflight experiment launched and returned with SpaceX-2. Current research is evaluating the effects of the spaceflight environment on the patterns of signal transduction and gene expression in the model plant Arabidopsis thaliana using state-of-the-art molecular biology and genetic techniques along with telemetric image collection.